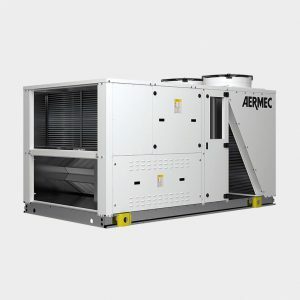 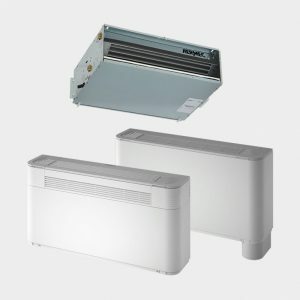 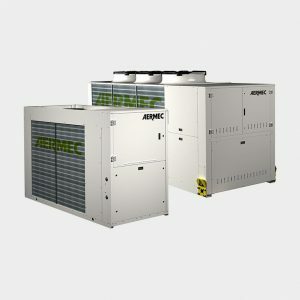 Aermec is one of the biggest Air Conditioning manufacture in the world. 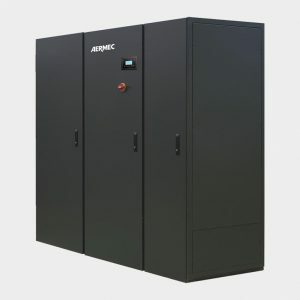 Experience, ideas and innovative solutions, the competence and flexibility to respond to the market requirements for a well-being which protects the environment, respecting the very precise values on which Giordano Riello based his mind-set since 1961, when he founded Aermec. 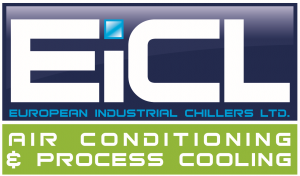 Respecting these values, which are the ethical values of a Brand, is the key to the international success of Aermec. 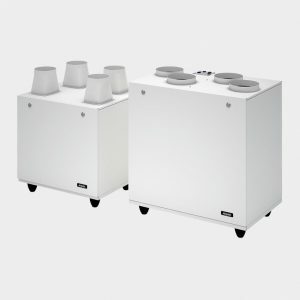 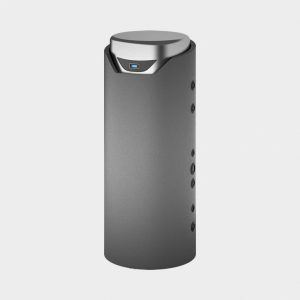 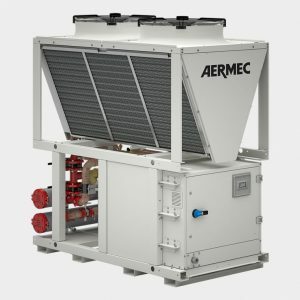 Aermec are particularly renowned for developing innovative cooling and heating products due to their vast R&D department with 51 Engineers dedicated to future product design. 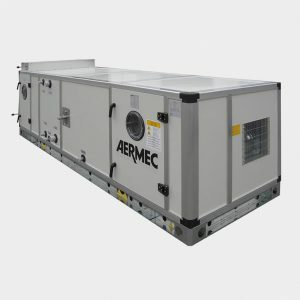 Aermec with an annual turnover of over €300MLN, have just built the largest Climatic chamber in Europe which is capable of testing loads up to 2MW. 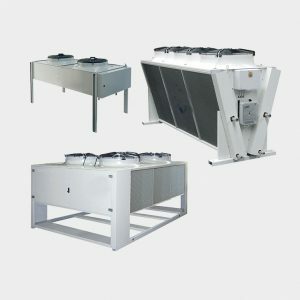 They have a huge range of products, tailored to your needs.